Certificate Luidmilla Marts, Sculpture curator, Tretyakov Gallery. Made in Gyps in 1933. 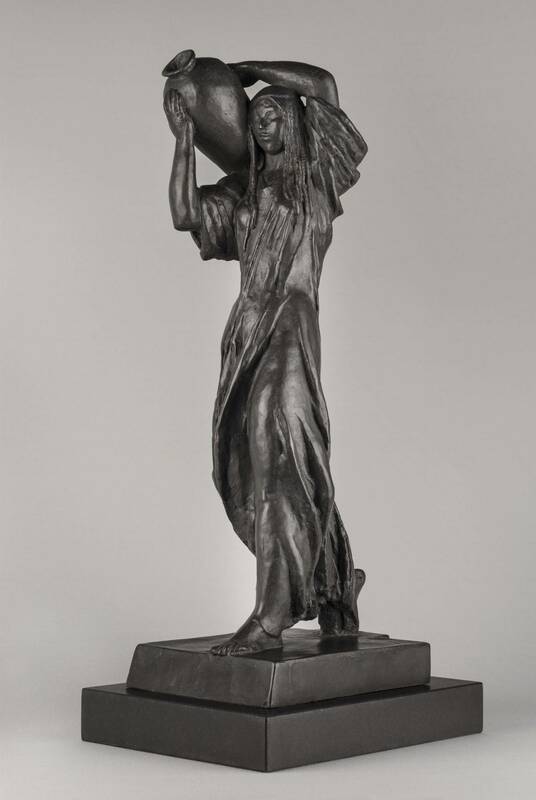 This bronze cast in 1957 by Lukyanov, same time as the bronze version in The Tretyakov Gallery.